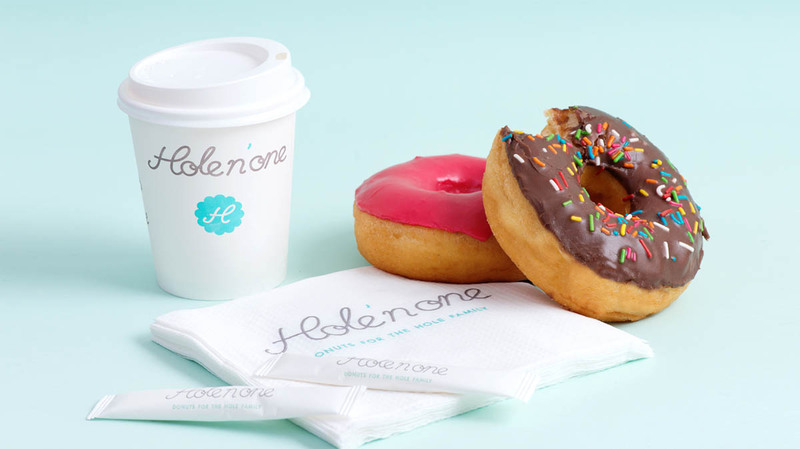 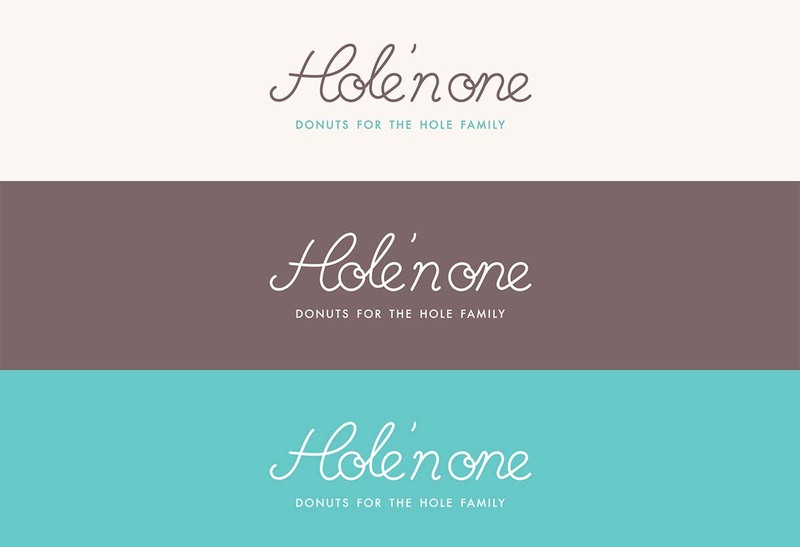 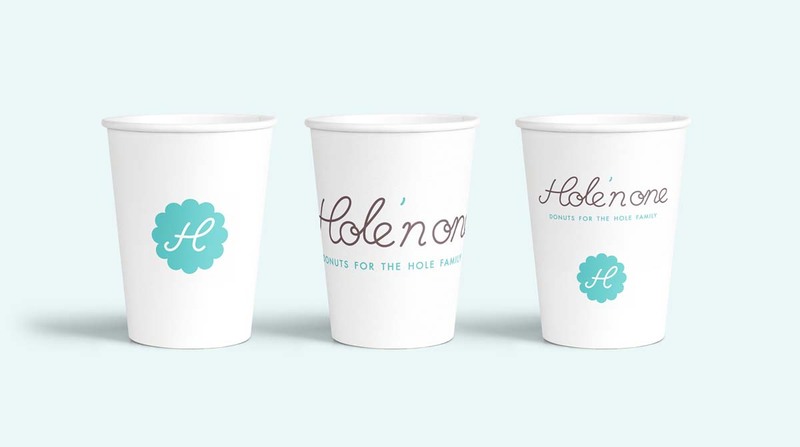 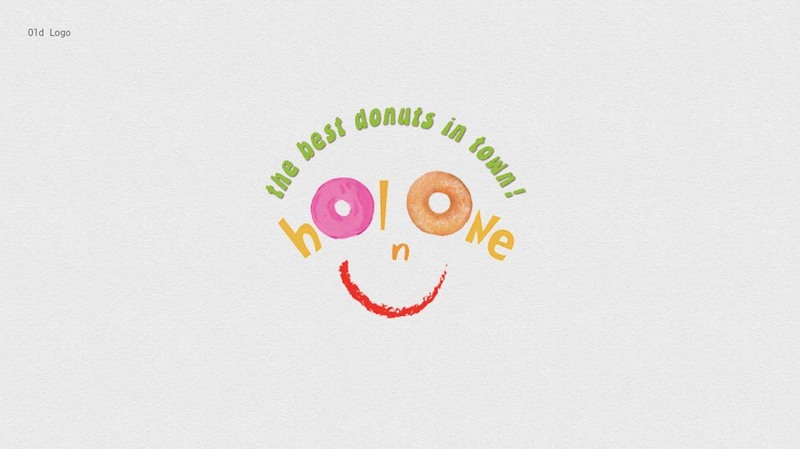 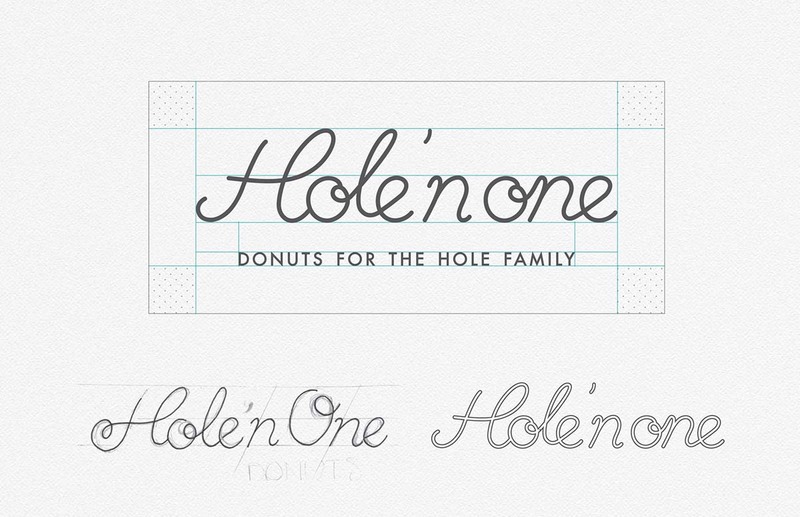 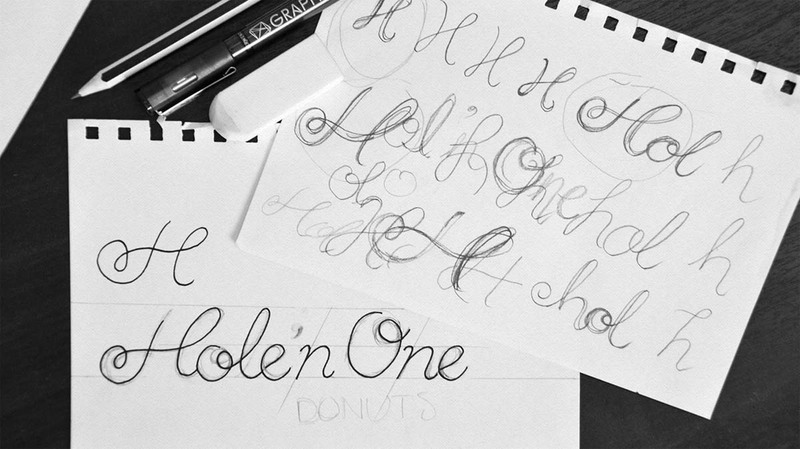 Rebranding Hole’n One, a nostalgic donut shop in Bahrain, was a project inspired by American style diners. 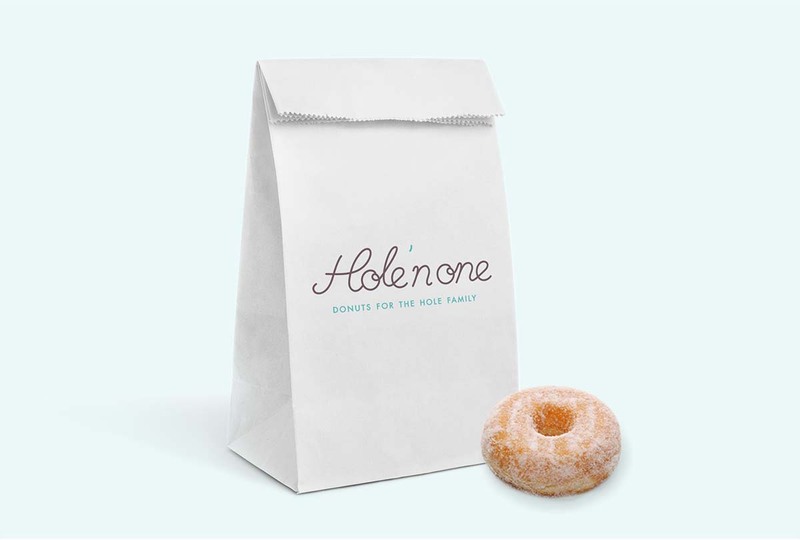 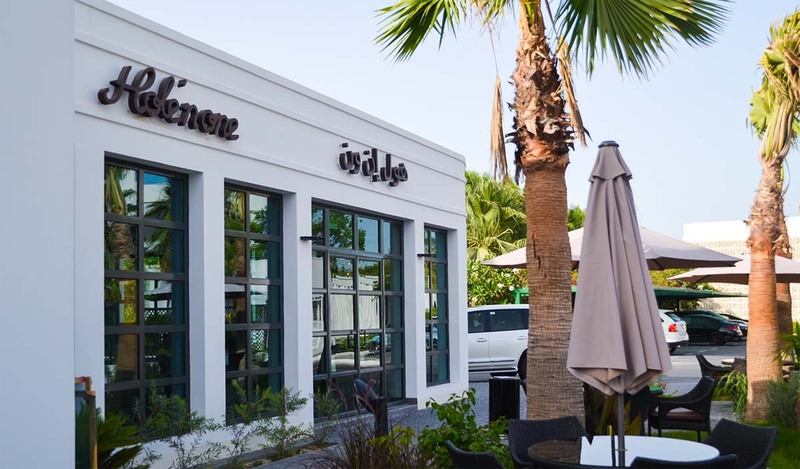 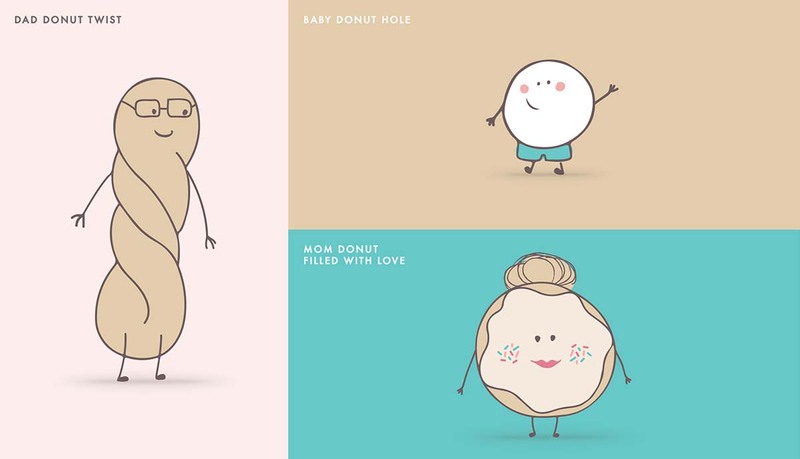 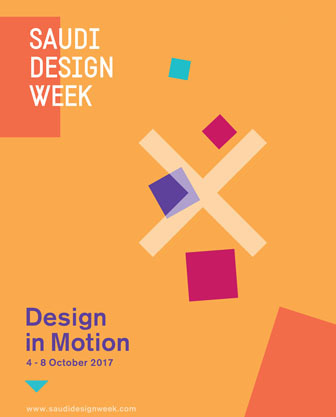 The purpose of the rebranding was to give uplift to a family-owned favorite donut shop in the GCC, and compete with emerging international brands in the market. 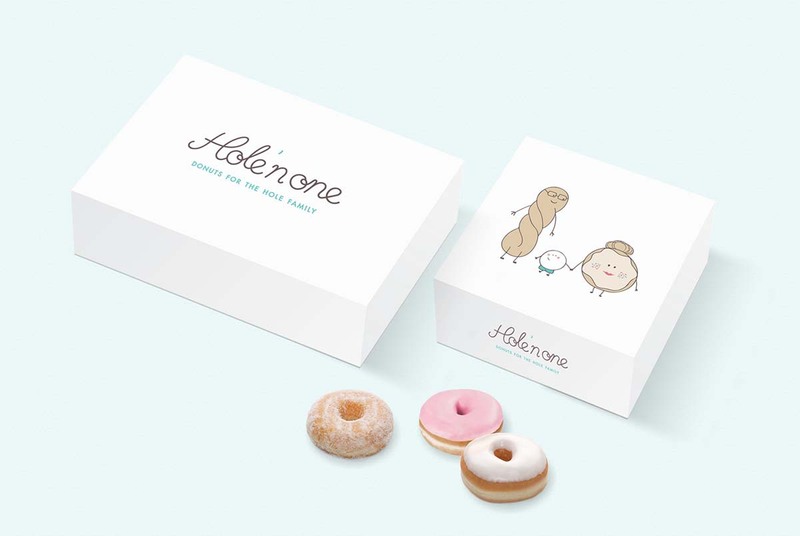 Quby was committed to a rebrand that was parallel with the shop’s ambiance, a light and playful identity that remains sophisticated. 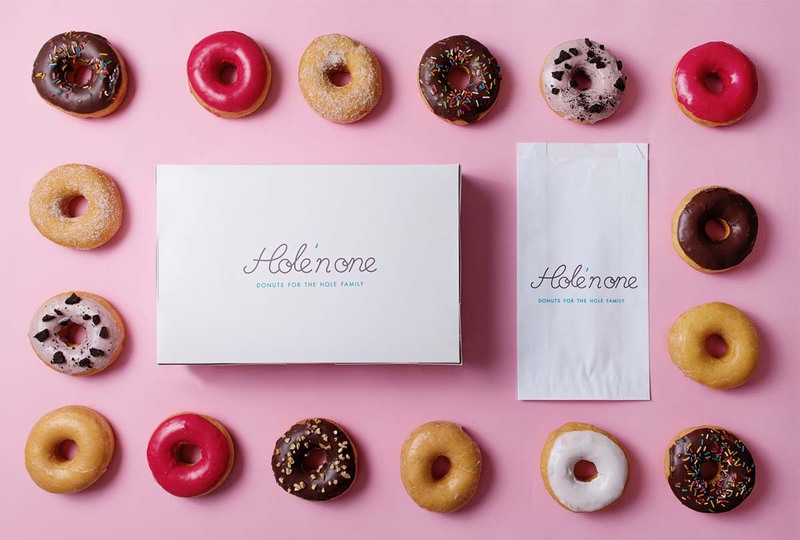 Staying true to the brand’s original ‘happy’ ambiance and look, the rebrand was refreshing for adults who grew up loving the taste of the donut shop, whilst modern and sleek to grab the attention of a new and younger generation.